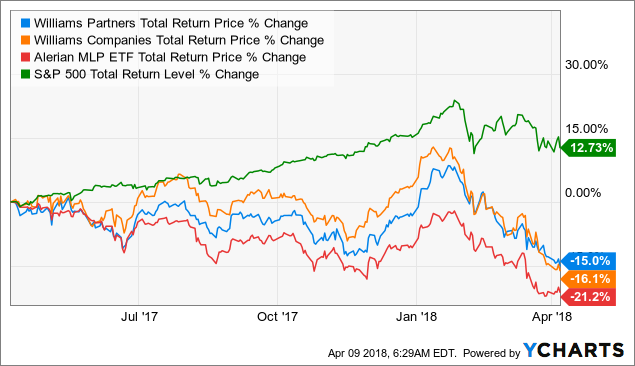 The goal of my dividend growth retirement portfolio is to achieve market-beating double-digit total returns over time by building a well-diversified collection of top-grade companies bought at fair value or better. This means that I’m often willing to be “greedy when others are fearful” and buy stocks in badly beaten-down sectors and industries. All told, these factors have caused MLPs and midstream companies to fall into a bear market from which they have not yet recovered. Williams Partners (WPZ) and Williams Companies (WMB) are some of the largest names in this unloved industry, and both have seen more than their fair share of troubles in recent years. That includes a fiasco of an attempted merger between Williams and Energy Transfer Equity (ETE), as well as a failed buyout of Williams Partners by its sponsor. The result has been large payout cuts for investors in both stocks. Meanwhile, Williams has embarked on an ambitious turnaround plan that management claims will result in generous, safe, and fast-growing distributions/dividends for years to come. Readers have been requesting I take a look at this fallen midstream giant, so let’s take a look at how Williams’ growth prospects are faring. 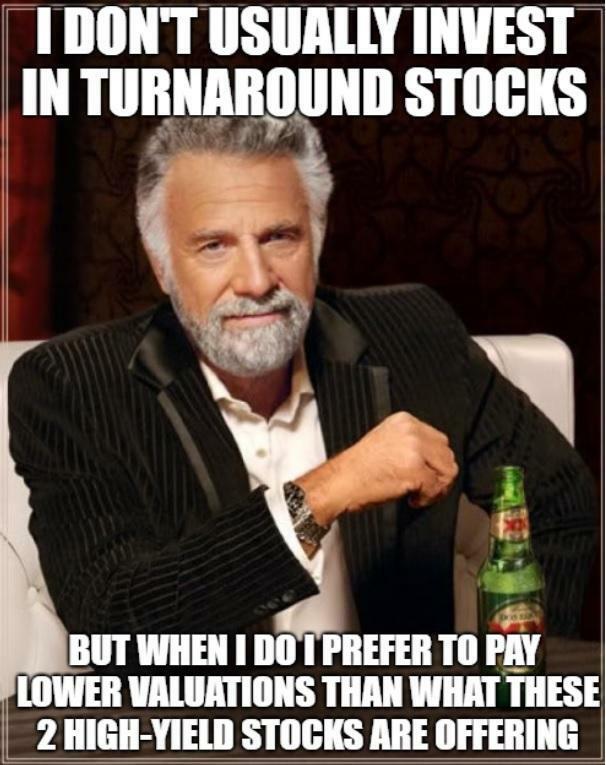 Also, discover the pros and cons each stock offers investors. 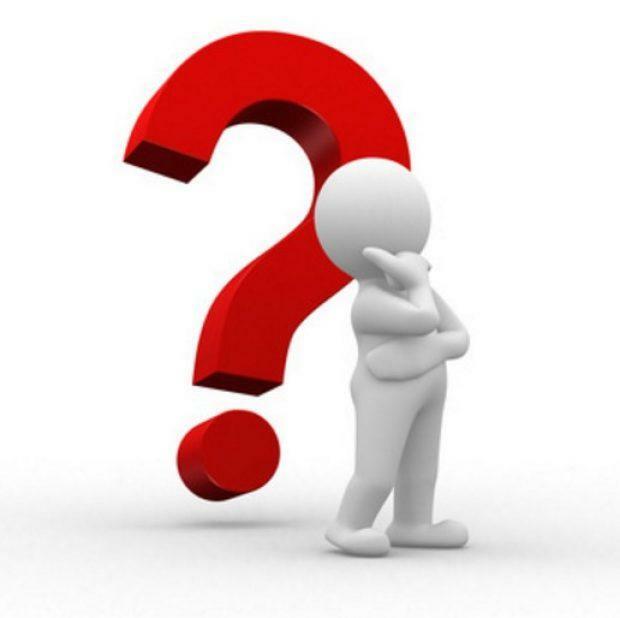 But most important of all, learn why I still can’t recommend either in the face of superior and lower risk blue chip rivals trading at even more appealing valuations. Originally founded in 1908 (went public in 2005), Williams Partners is an MLP that’s 74% owned by Williams Companies, its sponsor and general partner. Williams owns one of America’s largest natural gas pipeline systems consisting of 33,000 miles of pipelines that helps to move 30% of all US natural gas. The Transco pipeline is a 9,700-mile 13-state system with 15 billion cubic feet per day in capacity that connects the Marcellus and Utica shale formations (Williams gathers 33% of this gas production), with two key growth markets. The first in America’s fast-growing liquefied natural gas or LNG industry, and the other is large northeast cities like New York City, Boston, and Philadelphia. Despite their close proximity to cheap shale gas formations, northeast cities pay some of the highest gas prices in the country. Meanwhile, Williams’ 50% ownership of Gulfstream (Spectra Energy (NYSE:SEP) owns the other half), provides the State of Florida with 60% of its gas supply. In fact, 75% of Florida’s natural gas-fired power plants are serviced by Gulfstream, whose average remaining contracts are 12 years long. Finally, the Northwest pipeline is a 3,900-mile bi-directional pipeline with a capacity of 3.8 billion cubic feet per day that connects 11 states. This pipeline provides 90% of Washington State’s gas. The bi-directional system provides access to the Rocky Mountain and San Juan Basin gas supplies. The key to Williams’ investment thesis is the highly stable nature of its cash flows, courtesy of 96% of its revenue being under fixed-fee contracts, 64% of which are volume-protected. 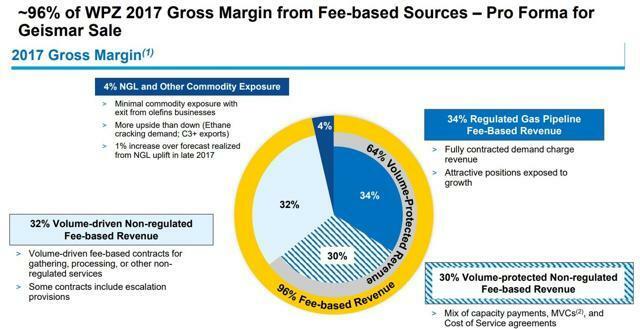 In other words, Williams’ cash flow has almost no commodity exposure which is what allowed its adjusted EBITDA to hold up so well despite gas prices collapsing in 2015 and early 2016. Williams’ interstate pipeline contracts are for between 15 and 20 years in duration, and its gas-gathering contracts are for 10 to 20 years when new. However, if Williams’ assets are so wide moat, and with such a stable source of cash flow, then what went wrong and forced those painful payout cuts? Well, several factors. For one thing, Williams Companies and Energy Transfer Equity embarked on a remarkably ill-timed $38 billion deal in which ETE would acquire WMB and thus replace it as Williams Partners’ sponsor. Due to the oil crash and drastically falling unit prices, that deal ultimately fell apart. While management was being distracted by the highly complex ETE merger, the near-collapse of the US shale industry caused credit and equity markets to freeze out MLPs. That was due to fears that bankrupt producers would default on those long-term volume committed contracts. This was especially hard for highly leveraged MLPs like Williams Partners which had spent the boom years retaining essentially no distributable cash flow (MLP equivalent of free cash flow and what funds the distribution). Instead, WPZ funded its growth through debt and equity issuances. That worked fine as long as record low interest rates meant that MLPs had access to both very cheap equity and debt. 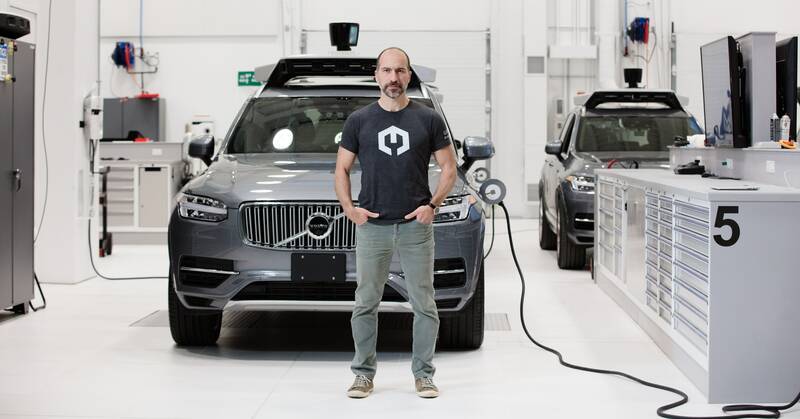 However, the oil crash ended that and Williams found its leverage ratio (debt/Adjusted EBITDA), of 6.3 was putting its investment-grade credit rating at risk. And with the unit price in the toilet, its cost of equity was rising too high, especially considering its incentive distribution rights were sucking 50% of marginal DCF away to its sponsor. So, Williams had to make some very hard choices to adapt to these challenging industry conditions. Williams Partners announced the buyout of WMB’s general partner stake and incentive distribution rights which were threatening its ability to grow profitably. The $11.4 billion deal, in which WPZ bought outs its sponsor’s IDRs for 289 million new units (WMB now owns 74% of WPZ), resulted in a painful but necessary 29% distribution cut. However, it also means that going forward, Williams Partners will be able to grow more profitably and hopefully sustain a safer and faster-growing payout. The other major turnaround effort included selling over $3.3 billion in assets, specifically those that had high commodity exposure which created more volatile cash flow. That meant nearly all of the natural gas liquids or NGL businesses, as well as its Canadian assets. Well, Williams has now completed both parts of this turnaround, and the results, while not pretty, mean it’s a far stronger income investment going forward. That total of $3.3 billion in asset sales since September of 2016 allowed Williams Partners to pay down its debt by $2.8 billion. However, despite putting five major transco expansions into service in 2017 (increased capacity 25%), its adjusted EBITDA barely grew, and its DCF actually shrank. That was due to the asset sales offsetting the new cash flow. Another factor was the timing of the project completions which were mostly in the 4th quarter of 2017. Looking at 2018, Williams also faces some negative effects of tax reform, which are expected to reduce its adjusted EBITDA growth to just 2% for this year. The good news is that the company still expects to generate stronger DCF in the year because the Adjusted EBITDA hit is a non-cash expense. 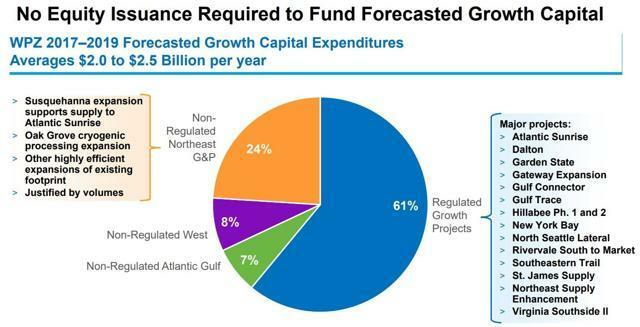 But 60% of 2018’s DCF growth is going to come from revised GAAP revenue recognition standards. Actual DCF is still expected to grow strongly in the future because the Transco expansion, when fully complete in 2019, should increase cash flow by 21%. Williams expects no need to issue any new equity to complete its existing backlog of growth projects through 2019. That means that all of the cash flow growth should drop straight to the bottom line. Better yet? The lack of equity growth capital issuance means that Williams Partners will be funding its growth projects purely through retained DCF and low-cost debt. That’s important because the MLP bear market has caused WPZ’s cost of equity to rise to 8.9%, meaning that under its historical funding model (about 60% funding from equity), its cost of capital would be dangerously close to the DCF yield on invested capital. That means that DCF/unit would grow very slowly and make it harder to achieve its long-term payout growth targets. It should be noted that 25% of that debt raise is going to refinancing maturing bonds yielding 6.05%. 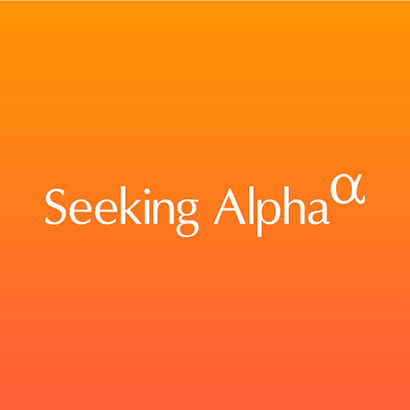 However, that means that Williams is still able to raise highly accretive growth capital while refinancing its existing debt at progressively lower interest rates. That bodes well for the company’s ability to refinance the $2.6 billion in debt it has coming due through the end of 2020. Currently, Williams Partners has $4.3 billion in liquidity consisting of nearly $900 million in cash and an untapped $3.5 billion credit facility. This provides plenty of growth capital to complete its ambitious growth plans. Plans that provide a very long potential growth runway, thanks to America’s accelerating energy boom. Williams’ current backlog of about $5 billion in projects only extends through 2019. It’s focused almost exclusively on fee-based long-term contracted revenue. Williams is basically positioning itself to take advantage of America’s energy renaissance which is being driven by several secular trends. 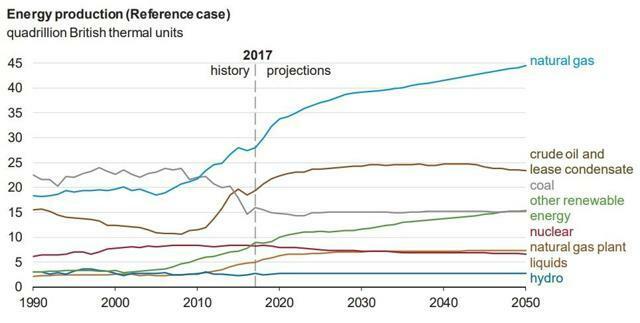 For example, super-cheap gas from America’s prolific shale gas formations means that 55 major industrial gas projections are coming online in North America by 2022. Meanwhile, booming emerging market economies in Asia are creating incredible demand growth for US liquefied natural gas or LNG. In fact, global LNG demand is projected to grow 35% through 2022, thanks in large part to Chinese and Indian gas imports, as well as stronger European demand. Williams expects its Atlantic Sunrise pipeline, which will supply Dominion Energy’s (D) Cove Point LNG export terminal, to be complete by mid-2018. That project alone is expected to generate $35 million per month in revenue. Better yet? 100% of Cove Point’s export capacity is under 20-year contracts with Japanese and Indian utilities meaning that this one pipeline alone has the potential to generate $8.4 billion in revenue over the next two decades. Meanwhile, America’s aging electric generating capacity is also in major flux. 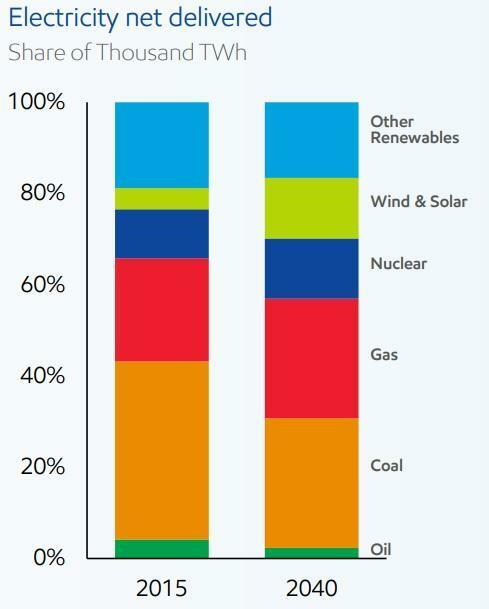 57% of power plants being retired over the next five years are expected to be coal-fired, and 60% of all new power capacity being planned is gas-fired. 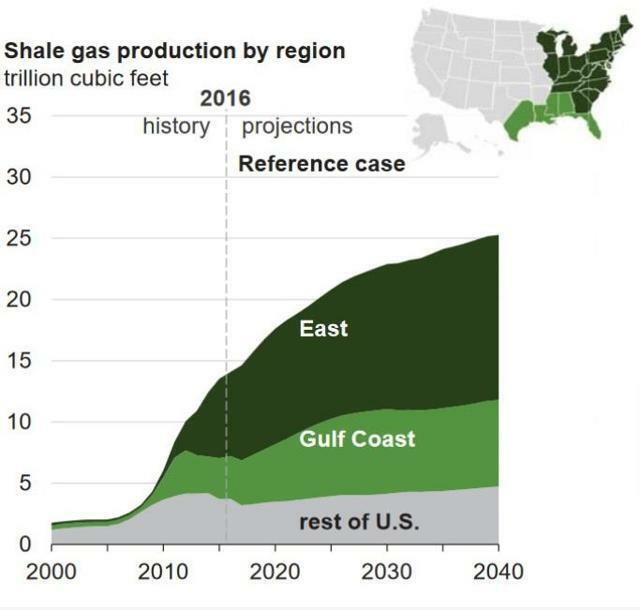 In addition, the US Energy Information Administration expects that US gas production will grow strongly for decades. That’s because while the world is gradually switching to renewable energy, base load power will need to come increasingly from cleaner and more economical gas fired power plants. That means that Williams is well positioned to benefit from America’s long-term energy boom. In fact, analyst firm IHS estimates that up to $900 billion in new midstream projects will need to be built by 2040 to support the growth in US oil & gas production. In other words, the entire US midstream industry is potentially poised for decades of strong growth in demand. That in turn makes this industry a promising source of generous, safe, and rising income for the foreseeable future. Williams Companies is a holding company, structured as a corporation that owns 74% of Williams Partners units. The benefits of owning Williams Companies over Williams Partners are two-fold. First, as a c-Corp, Williams doesn’t issue a K-1, which many investors dislike for its added tax complexity. 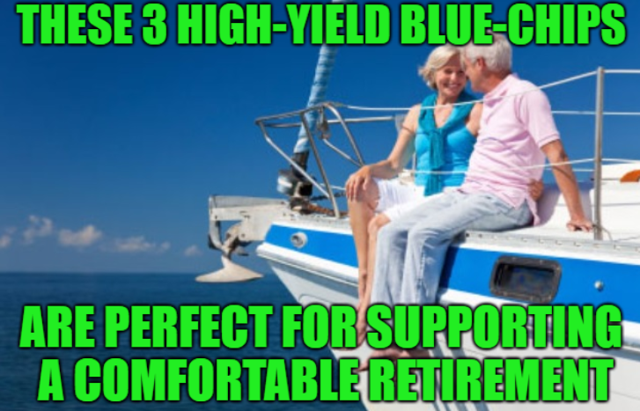 That’s especially true when MLPs are held in tax deferred retirement accounts such as IRAs. That’s because MLPs can sometimes generate unrelated taxable business income or UBTI which if you have $1,000+ in your portfolio, you must report to the IRS and pay taxes on. In addition, MLP distributions are considered returns on capital which means they lower your cost basis and can result in more complex tax preparation. And, if a MLP is bought out by its sponsor, as WMB tried to do in May 2015, then it can trigger a taxable event. Note that the roll-up was cancelled when ETE tried to buy WMB. The bottom line is that, as a c-corp, Williams issues 1099 forms and pays standard qualified dividends, which some investors prefer. And, thanks to the 2017 IDR buyout, Williams enjoys a tax shield that prevents it from paying any corporate taxes until 2022. The other benefit of Williams is that it’s expecting to generate payout growth that’s about twice as fast as that of its MLP. That being said, 2017 was still a rough year for WMB due to the corporate restructuring Williams undertook. In fact, the dividend, while fast growing, was slashed 69% in 2016. And, thanks to those asset sales and the elimination of WPZ’s IDRs, its DCF fell substantially in 2017. The good news is that Williams Companies was able to pay down $500 million in debt. And, thanks to its earlier dividend cut, its strong coverage ratio (the second highest of any midstream c-Corp) allowed it to retain $452 million in DCF in 2017. That will help to further pay down its debt over time. Williams is guiding for a strong 2018, thanks to the additional cash flow from its Transco projects taking full effect. Note that, in Q1 of 2018, Williams Companies raised its quarterly dividend 13.3%, right in line with 2018’s growth guidance. However, while Williams Companies has several advantages over Williams it also has several disadvantages. For one thing, while the cost of capital is lower than its MLP’s, so is its historical DCF yield on invested capital. That’s largely due to WMB taking on a lot of debt over the years to grow its asset base and then sell assets to Williams Partners. However, management has also made some rather bone-headed moves, including vastly overpaying for Access Midstream in 2014. That $6 billion acquisition, when combined with overpaying for some of mid-continent gas-gathering assets, has resulted in about $5 billion in writedowns in recent years. That has hurt WMB’s returns on invested capital. And, the debt it took on for such deals has resulted in a junk bond credit rating; that means its borrowing costs average 5.2%. In a rising rate environment, WMB’s relatively high leverage means that it’s more at risk from rising interest costs, which is why management is so focused on paying down its debt. At the end of the day, all income investments come down to one thing, the payout profile. This consists of three parts: yield, payout security, and long-term growth potential. Both Williams Companies and Williams Partners offer attractive forward yields, especially compared the paltry payout of the S&P 500. Note, however, that the average MLP’s yield is 8.5%, meaning that Williams is trading at a premium to its peers. As for payout security, that consists of three parts: coverage, balance sheet, and cash flow quality (counterparty risk and contract mix). As I explain in the risk section, Williams’ contract quality leaves a lot to be desired, and historically, its counterparty risk is relatively high due to its over-reliance on Chesapeake Energy (CHK). Now, the good news is the coverage ratios for both WPZ and WMB are very good. 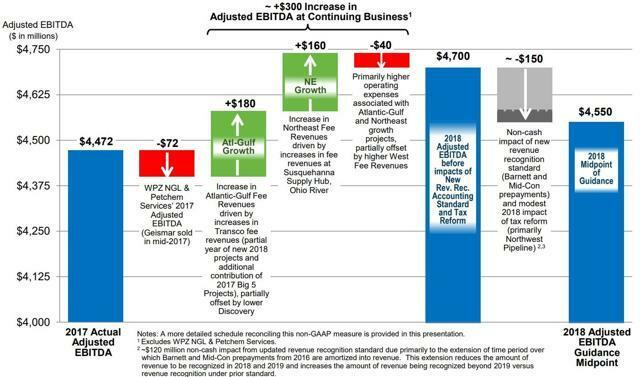 In the midstream industry, 1.1 or higher is considered a sustainable payout capable of future growth. Management has indicated that even with aggressive future growth, it will maintain at least 1.1 coverage to avoid the mistakes of its past that led to such painful distribution/dividend cuts. Finally, there’s the balance sheet, which Williams has greatly improved in recent years, thanks to its deleveraging efforts. A strong balance sheet is critical to both ensuring a safe payout, but also allowing a midstream operator to fund future growth. 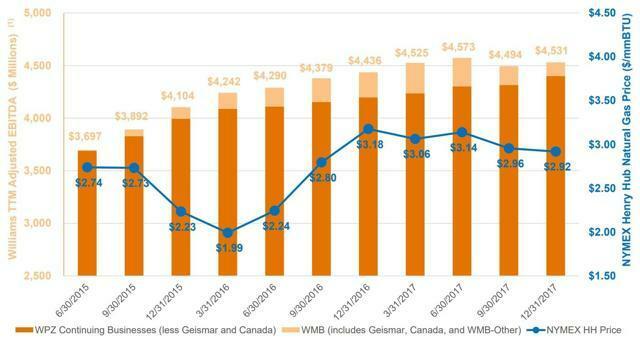 WMB’s leverage is slightly above the industry average, and its interest coverage ratio is somewhat lower, which explains its junk bond credit rating. Note, however, that while WPZ has a: below average leverage ratio, a strong interest coverage ratio, and a solid investment grade credit rating, that its average borrowing costs are nearly as high as WMB’s. In fact, most high-quality MLPs have average borrowing costs of 4% to 4.6%, which shows that the credit markets remain somewhat skeptical about Williams’ turnaround. This means that Williams will need to keep deleveraging in the future, to ensure it can refinance maturing debt at profitable rates, especially in a rising rate environment. Which brings us to the long-term growth potential. So far, Williams has indicated it expects about 12.5% growth for WMB’s dividend and 6.5% WPZ distribution growth over the next two years. These seem like realistic targets, given its growth prospects and current liquidity. And, the long growth runway for the entire midstream industry means that strong growth beyond 2019 is certainly possible. However, analyst projections of long-term payout growth of 8%, and 13% for WPZ, and WMB, respectively, are in my opinion overly optimistic. I think a more reasonable estimate would be 4% to 5% for WPZ, and 9% to 10% for WMB, especially given the corporate restructuring they undertook in 2017. 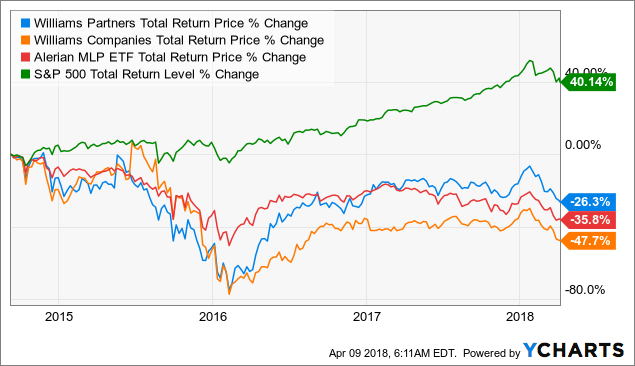 While that should be good enough to generate market-beating total returns over time, these realistic payout growth expectations aren’t substantially better than what numerous midstream blue chips are offering. Blue chips that also offer more attractive valuations. It’s been a rough year for the midstream industry, which continues to languish in a bear market. Williams has managed to underperform less, which may or may not be a good thing depending on your perspective. That’s because both WPZ and WMB are today sporting valuations that are not nearly as attractive as some much higher quality midstream names. For example, Williams companies trailing 13.9 times DCF means that it’s actually much more expensive (on this valuation metric), then top quality Enbridge (ENB) and Spectra Energy. Now, there are other ways to value a dividend stock, including based on yield. Looking at the current yield compared to its historical norms does indicate that both WPZ and WMB might be worth buying. That’s especially true for WMB whose yield has only been higher 5% of the time since its IPO. 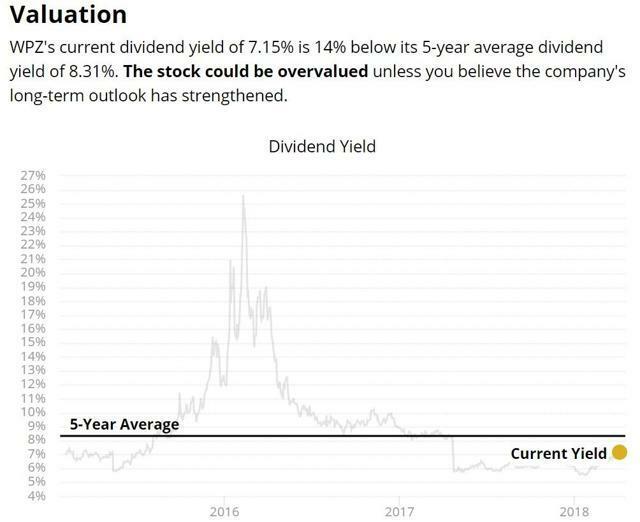 However, my favorite rule of thumb for determining whether or not a stock is at fair value is to compare the yield to its 5-year average. Note that all of these midstream alternatives have plenty of access to low-cost capital, thanks to BBB+ credit ratings, (the highest in the industry). In addition, Enterprise, Magellan, and Enbridge are either self-funding, or have announced plans to transition to a self-funding business model. Basically, these superior alternatives to Williams offer the same or superior yield, strong payout growth prospects, superior management, and lower risk profiles. First, let’s address the major concern that investors have, which is the recent FERC rule change. This was a change to a 2005 rule that allowed MLPs to take a tax allowance on cost of service interstate contracts regulated by FERC. 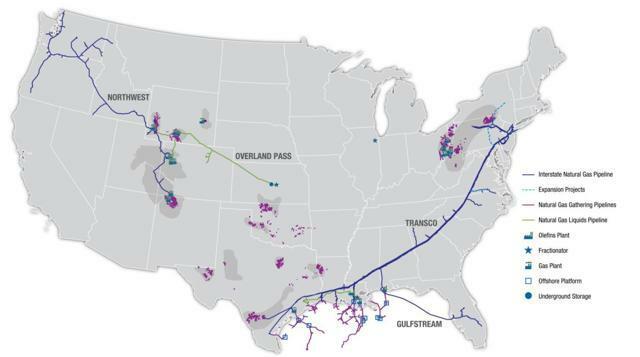 Williams Partners’ (NYSE:WPZ) primary regulated interstate pipelines are Transcontinental Gas Pipeline Company (“Transco”), Northwest Pipeline, and a 50 percent interest in Gulfstream Natural Gas System. Williams Companies, Inc. (NYSE:WMB) (“Williams”) owns approximately 74 percent of Williams Partners, and is an income tax paying entity. In 2017, about a third of Williams Partners’ gross margin was derived from these regulated pipelines. FERC’s revised policy will only impact cost of service rate calculations on a prospective basis. Transco will make its initial filing for its next rate case later this year. However, negotiated rates will make up approximately 50 percent of Transco’s revenue by year-end and would not be impacted by this ruling. Northwest Pipeline settled its rate case with shippers in 2017, with new rates becoming effective in 2018. Finally, Gulfstream Natural Gas System’s rates with its customers, which are all negotiated rates, would not be impacted by this ruling. So, what does all this mean? Well, it’s a bit complicated, but here’s the basics. The FERC rule change (which takes effect in 2020) doesn’t apply to anything but cost of service interstate contracts. While Williams has a lot of these, accounting for about 33% of cash flow, many of those contracts are negotiated rate meaning they won’t be affected. In addition, any cuts in pipeline rates only happen when new rate cases occur, meaning when new pipeline contracts get signed. The Northwest Pipeline just signed new contracts in 2017, and Gulfstream has all negotiated rates, so no impact there. That being said, as Stephen Ellis, Morningstar MLP analyst, points out, Williams was one of the few natural gas MLPs charging the max FERC allowed rate for most of its pipelines. This means that in future rate cases, some of its regular pipeline rates might be affected. The good news is that this should mean just a 1% to 5% reduction in rates, which ultimately means that William’s worst case scenario is about a 1% to 2% total reduction in DCF. This is why Williams is not changing its forward DCF, coverage, or payout growth guidance at this time. That being said, there are two major potential risks that investors might want to keep in mind with Williams. The first is that its contract mix isn’t as high-quality as some of its blue chip peers. For example, while the interstate pipeline contracts are very long-term and have little volume risk and essentially no commodity risk, the same isn’t true for its gas gathering contracts. A big part of Transco’s expansion is in increasing gas gathering in the Marcellus and Utica, where in some locations, Williams has 90% market share. However, these contracts usually have very low volume commitments meaning that Williams could be at risk of a decrease in DCF should gas prices fall too low and producers pull back on production. In addition, be aware that interstate pipelines, regulated by FERC, have much wider moats. That’s because pipelines are both very expensive and take a long time to receive approval, both from FERC and state regulators. Basically, interstate (regulated) pipelines can be thought of as utilities. The max pipeline rate is regulated, (capped), and it usually takes about three years to get approval for a new project. However, in exchange, regulators only approve projects that have high demand, and there is far less competition. That’s because pipelines are incredibly expensive (up to $8 billion), and so once a midstream operator gets a project approved, it faces far less competition than in unregulated markets. In the case of Williams, that means 15 to 20-year contracts at guaranteed rates of return that creates wonderfully stable and volume/commodity insensitive cash flow. On the other hand, gas-gathering systems are intrastate and thus not regulated. They face a lot of competition, especially in the booming Marcellus and Utica, where gas production is expected to rise for decades. Basically, these gas-gathering systems that Williams is planning on building mean higher potential volume risk for about one-third of its cash flow. Finally, we need to consider that William’s counterparty risk is also relatively high. For example, in 2016, during the oil crash, Chesapeake Energy, America’s largest gas producer and Williams’ largest customer (about 20% of cash flow) forced Williams to renegotiate some of its gas-gathering contracts. Specifically, these went from take or pay (no volume risk) to volume-based with fees based on a percentage of gas prices. That benefited Chesapeake, but also Williams when gas prices recovered sharply. However, in the future, the situation might reverse itself. Now, the good news is that these non-regulated gas gathering contracts are unique, with slightly different terms based on each individual customer. That means that in areas where Williams is the dominant pipeline provider, it can extract favorable terms, both in terms of pipeline, storage, and processing rates, but also in terms of volume commitments. However, in the coming years, as numerous other midstream operators expand gas-gathering in the Marcellus and Utica (and other booming shale formations), Williams might see its market share fall and its negotiating power decline. That could put its future cash flow at risk in the event of another energy crash. Finally, we can’t forget the importance of management in any investment. Williams is led by CEO Alan Armstrong, who has been in the top job since 2011 but with the company for 22 years. The issue is that while not terrible, Williams’ capital allocation record is far below that of blue chip rivals such as Enterprise, Magellan, Enbridge, and Spectra. Specifically, Armstrong’s willingness to overpay for assets (which have cost investors billions in realized losses) and over-leverage both WMB and WPZ to the point where payout cuts were necessary, leaves me troubled and hesitant to recommend it. That’s because the midstream industry, while facing huge growth potential, is also a monstrously capital-intensive industry. This means that access to cheap growth capital is the most important competitive advantage a midstream company/MLP can have. Deleveraging and eliminating WPZ’s IDRs was a great first step to ensuring continued access to low-cost growth capital. However, Williams has guided for long-term payout coverage of just 1.1 indicating no plans to move to a self-funding business model. That’s where a midstream operator maintains a coverage ratio of 1.2 to 1.4, and so retains enough DCF to cover the equity portion of its growth needs. Or to put another way, it means funding growth purely from retained DCF and low cost debt, with no reliance on fickle equity markets. It’s what Magellan has done since 2010, Kinder Morgan (KMI) since 2016, and what Enterprise and Enbridge are planning on going forward. Now, that’s not to say that a midstream stock that doesn’t self-fund is necessarily a bad investment. As long as the debt and equity markets remain open to it and costs of capital are low enough to fund accretive projects, then it means potentially faster payout growth in the short term. However, a planned continued reliance on equity growth raises does mean that Williams’ growth potential might be out of its control. That makes it a riskier stock than its blue chip rivals. Rivals whose valuations are trading near or even lower than Williams’, including Enbridge which trades at around nine times 2018 DCF. Meanwhile, Spectra Energy Partners trades at about 10 times DCF, which is lower than Williams Partners. Enterprise and Magellan trade at similar cash flow multiples to Williams Companies, despite vastly superior balance sheets and higher-quality management teams. 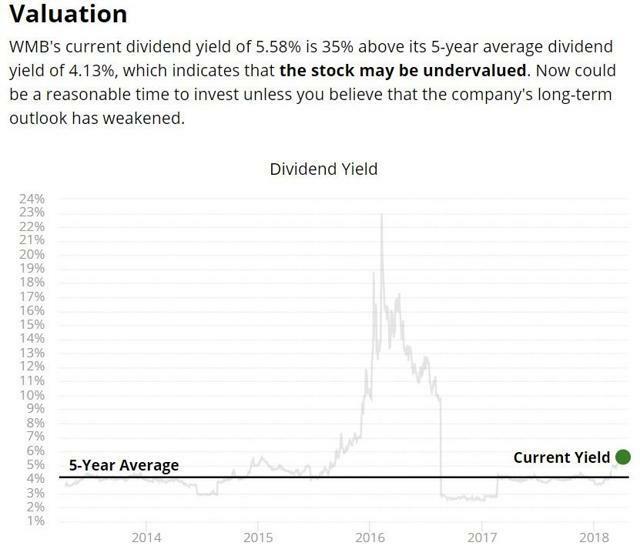 Don’t get me wrong, I’m not saying that either Williams Partners or Williams Companies are high risk dividend stocks whose payouts are threatened with future cuts. Given the success of their turnaround to date, including aggressive deleveraging, the elimination of WPZ’s IDRs, and their current growth projects, I have confidence that both payouts are safe. 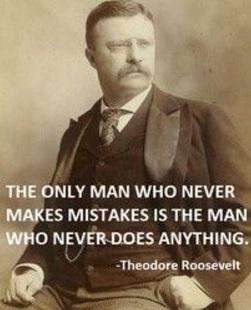 That being said, investing is never done in a vacuum. And, thanks to the market’s all-consuming hatred of all midstream stocks, today, the industry is awash in undervalued blue chips. These are industry leaders with stronger balance sheets, far superior management teams, and a proven ability to continue providing generous, safe, and steadily rising payouts in all manner of economic, industry, and interest rate environments. That’s why, despite being impressed with Williams’ turnaround and growth plans, I simply can’t recommend investors put new capital to work in either Williams Partners or Williams Companies at this time. However, if you already own these, then there is no reason to sell. The fundamentals are strong enough, and improving to the point that both should maintain and likely grow their payouts in the future. Or to put another way Williams Companies and Williams Partners are both “holds” for now. Disclosure: I am/we are long EPD, ENB, SEP, D.